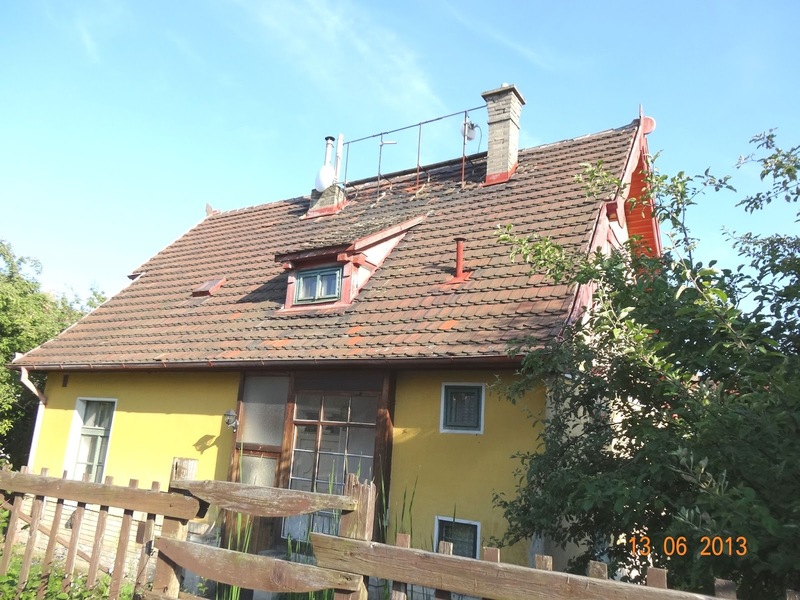 When you get off on Žižkov tram stop ” Strážní” (Guard street) and head to the left up the hill you will be surprised just behind apartment buildings on the main street to see rural colony of houses like a fairy tale, actually as regards the older well-preserved houses. 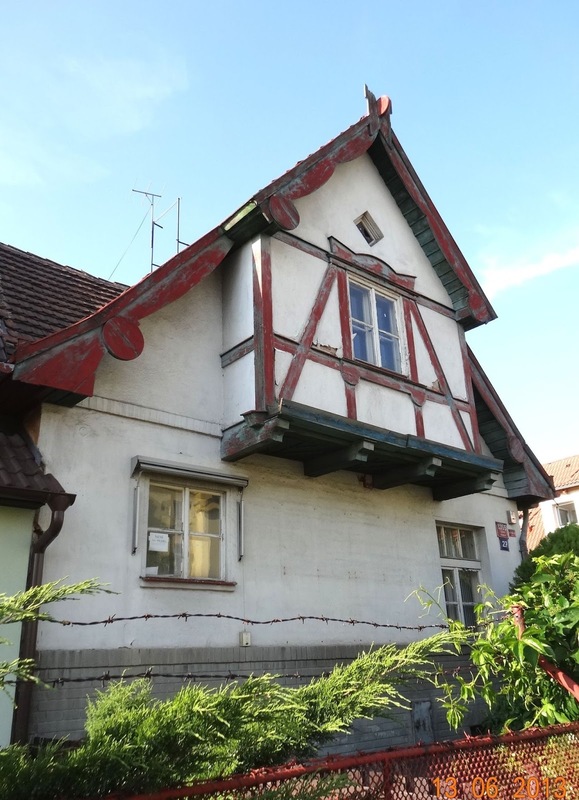 Among the houses with original design you can seemodernized “creations” with additional storeys, inadequate plastic windows of all sorts sizes and roof oriels“artfully” converted by “golden” Czech hands and handymen, where original features only occasionally shine through. Aside from these innovations, however, and let’s dive into this picturesque quarter, which, despite the improper modification retains its original character coziness. 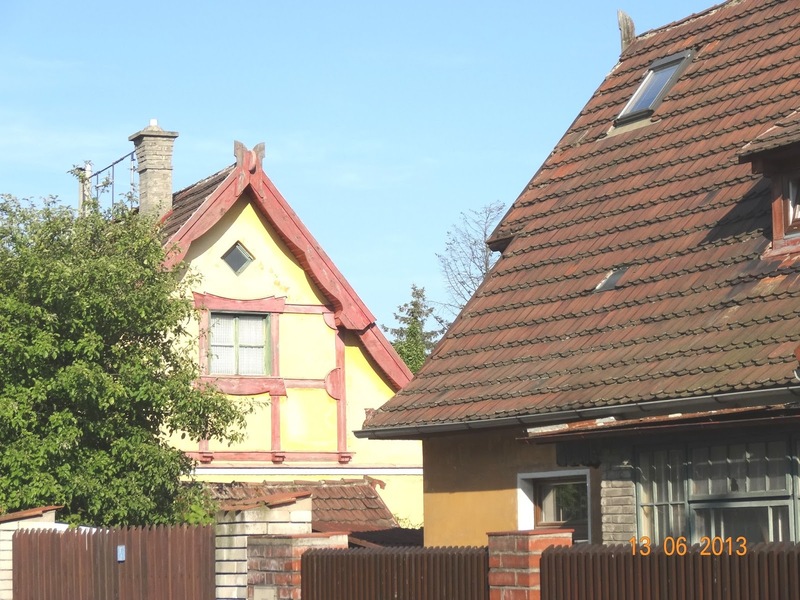 This is underlined by the street namesevoking the sense of safety - for example: Na Hlídce (On Patrol) Street, Strazni (Guard) Street, Na Vlastnim (On Its Own) Street, V Domove (At Home) Street, V Bezpeci (In Safe Place) Street and also by the name of nearby pub “Za Vetrem” (Behind the wind). 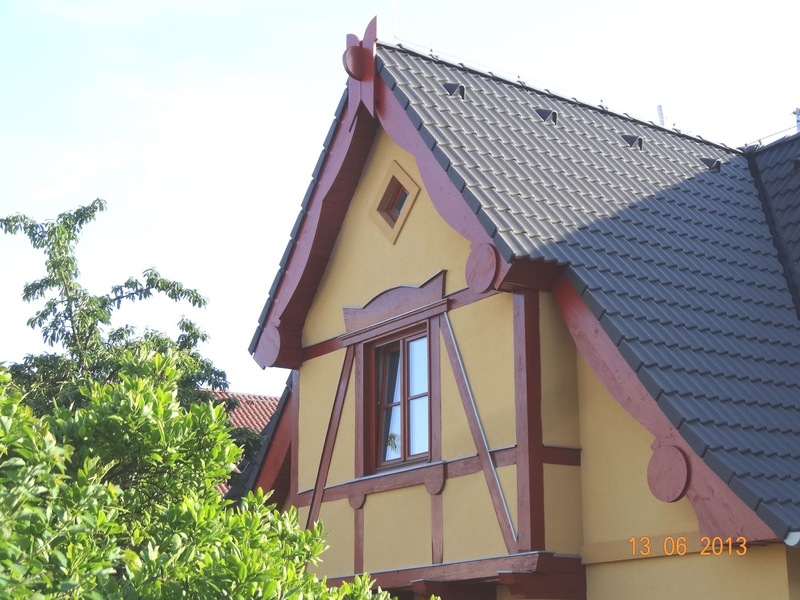 You will be surprised especially at beautifully styledgables accentuating wooden timber framing. 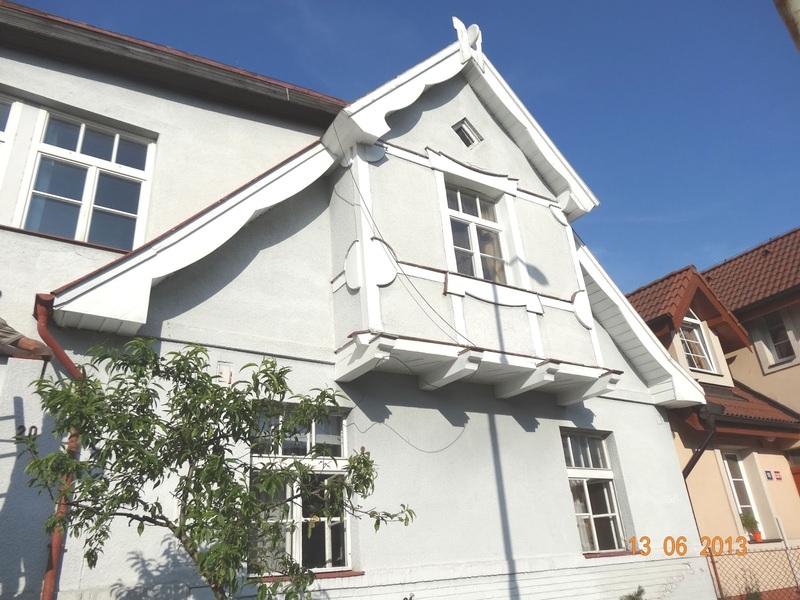 You will find rondocubism elements in them, but you can feelalso the influence of folk art nouveau such as at Trmal´s villa in Strasnice or English cotage architecture as at Jurkovic villa in Bubenec. How did exactly such interesting rural enclave, today actually almost in the middle of the city, come into existence ? 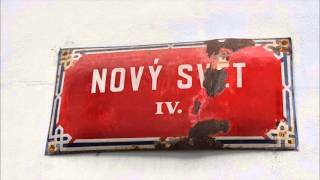 Long ago, at the dawn of the first Czechoslovak Republic, in time when the new capital needed toensure suddenly home to thousands of civil and public servants, only fields far awy from Prague were on this place. 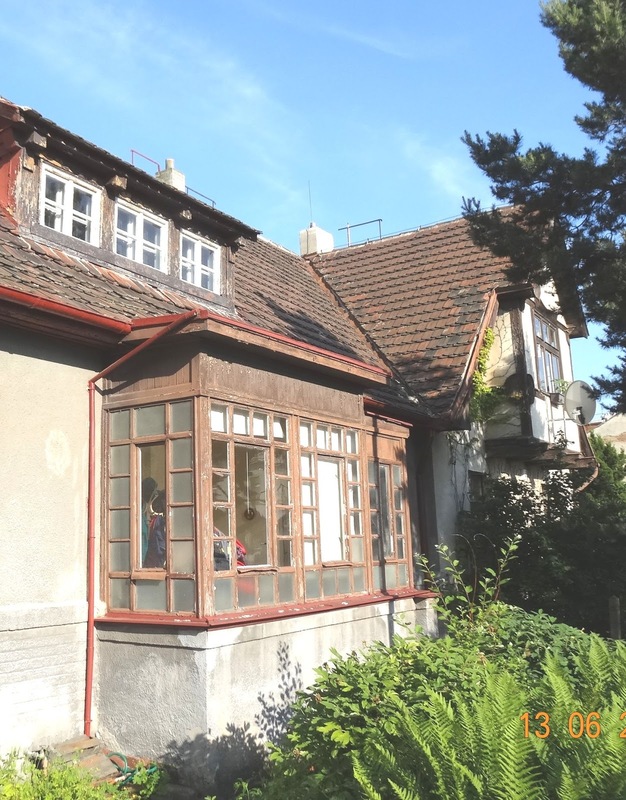 Members of “Public utility construction and housing association for homes of government and other public employees in family houses in Zizkov “decided to build a new hamlet called “Home” in 1919 . First, the proposals of four architects, among them the famous Bohumil Hübschmann, seemed too spectacular to the quite modest government officials and so they asked architect Machon for help. Machon could empathize with the needs of its clients and designed the original hamlet of isolated houses, semi-detached houses and terrace houses in uniform style including fencing. 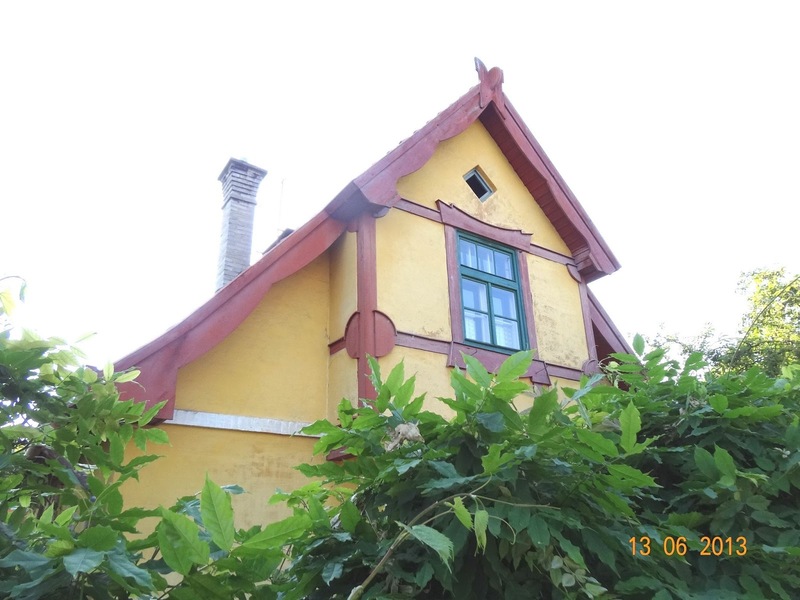 The houses were approved in 1922. The houses aredesigned with a simple rectangular shape, with kitchen, 2 bedrooms, laundry-bathroom and porch in the ground floor. Dwellers could also use one more room in the attic. 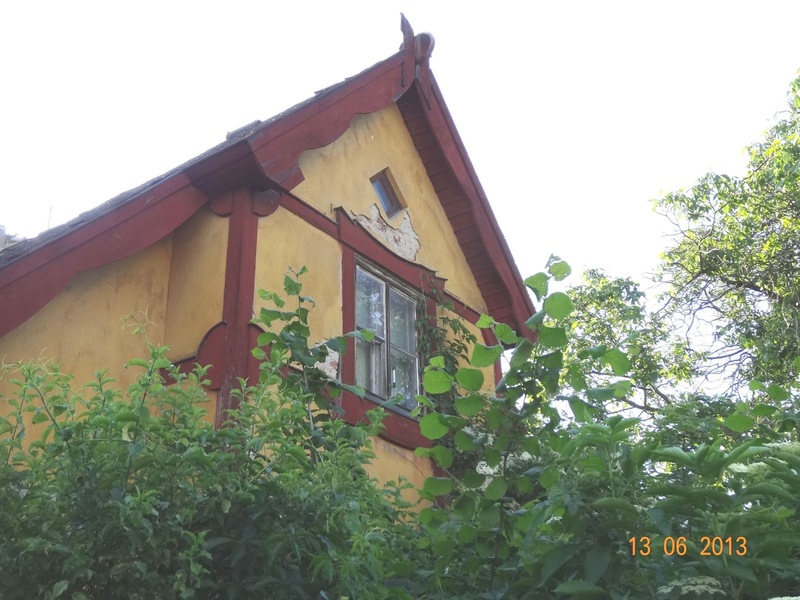 The houses evoke a sense of countryside, but have not lost its charm even today in the middle of the city, when they look as a refreshing oasis. 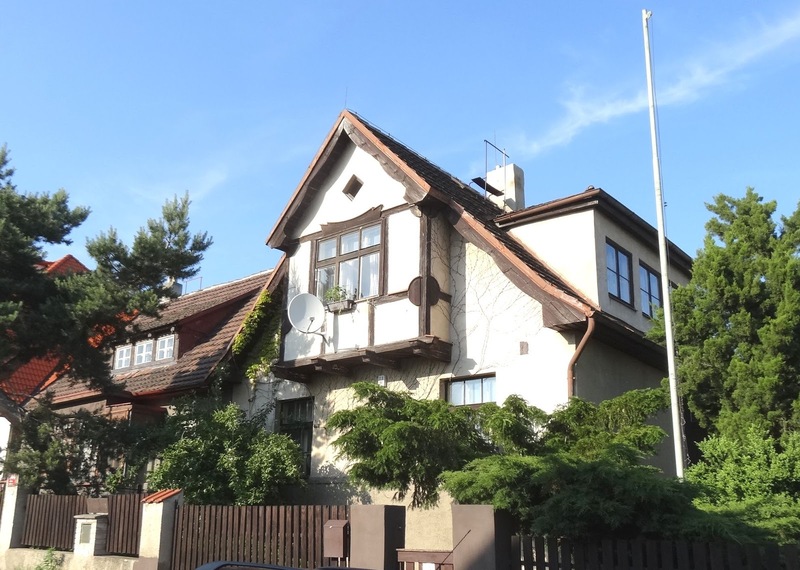 The house of one of the first residents – police inspector Mareš in V Bezpečí (In Safe Place) Street 12 / Žižkov 1350. Even today his daughter, who has deposited his father’s original chronicle, has been living there.